The U.S. Heavy and Japanese Light! The T26E5 Patriot is currently on sale solo and as part of our Independence Week bundles, but what of the "unskinned" version? Well, it's now on sale too! 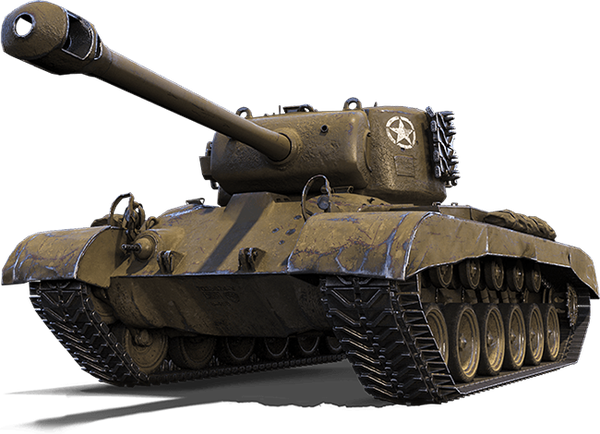 The T26E5 is one of the more reliable U.S. heavies, as it combines speed with a nasty and effective 90 mm punch! When played properly, the T26E5 Tier VIII tank can wear down targets from a distance and flank enemies. Looking for something a little more...discreet? 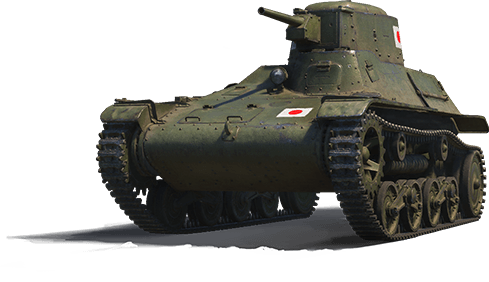 The Japanese Type 97 Te-Ke Tier II light tank is ideal for cautious, deliberate players. Its accurate 37 mm cannon does good damage and has excellent depression, while the small turret profile keeps it from being an easy target. The Te-Ke has a two-person crew, and the commander is also the loader, gunner, and radio operator; if he is killed so are those functions.